A complete self-defense system that will give children a high degree of self confidence. 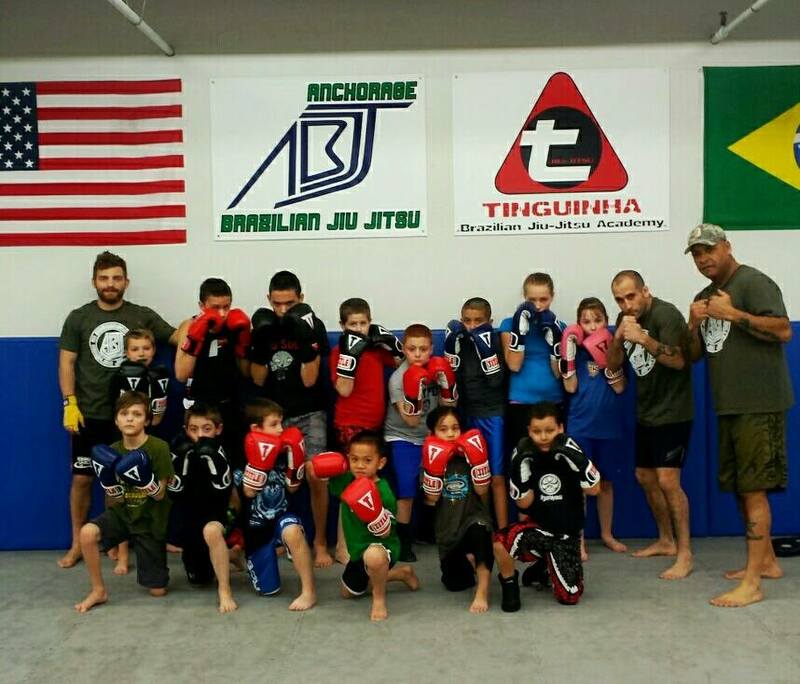 Our children’s classes cover many aspects of training applicable to youth. We concentrate primarily on having fun and informative classes where children from 5- to 14-years-old learn balance, coordination, and proper time and place for martial arts training. The kids program integrates sport and self-defense techniques with conditioning and skill-oriented games aimed at improving your child’s motor skills, agility and flexibility. Our class meets five times a week but your child only needs to attend two or three times a week to make progress. Proper coaching and training is essential to teach children to use boxing training only for sport. Boxing helps in body development, discipline and good sportsmanship. It also encourages the child to follow a healthier lifestyle by avoiding drugs, alcohol and tobacco. One of our main goals is for kids to have fun. Some boxing routines are converted to games which challenge the kids to see their endurance level and punch speed drills. Kids Boxing Classes are twice a week (Friday and Saturday).